Oh that childhood crush that never goes away! Oh that childhood crush that never goes away! 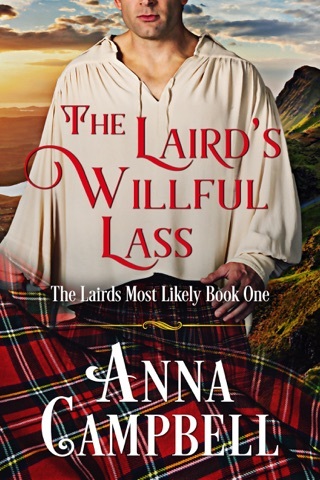 The Laird’s Christmas Kiss by Anna Campbell is book 2 in The Lairds Most Likely series. 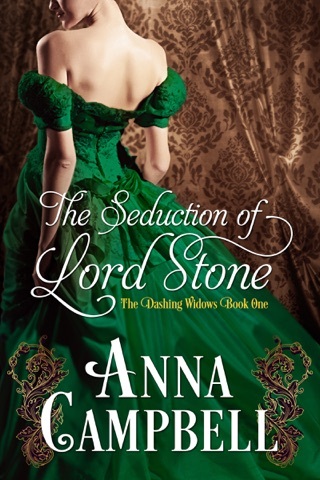 Though in a series this can be read as a standalone. How I just loved how the tables turned in this story and you will understand what I mean when you read this book. 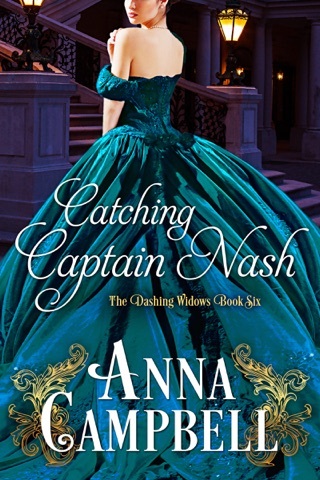 Anna has an amazing talent for detail and her characters are just wonderful. Oh I just adore holiday themed stories and this one takes place at a house party which is even better. 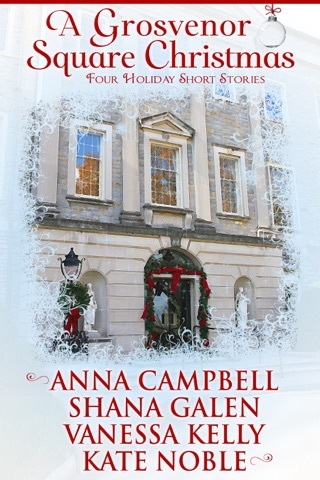 This regency story has a transformation, misunderstandings judgement in character, a rogue, family love and support, flirtation, a new friendship, lack of will power and of course mistletoe. I highly recommend this book! ***This book was gifted to me and I am voluntarily reviewing.